Aside from being a relaxing activity, swimming is also great exercise and keeps you in top shape. It’s an activity that almost everyone enjoys, young and old alike. No matter your purpose, there’s no doubt about the beneficial effects that swimming can bring. If you have a private pool, there are some safety concerns that you must be aware of and maintenance routines to be followed. Aside from these, Australia also has regulations in place to make sure that all swimming pools follow the recommended standards in terms of quality and safety. 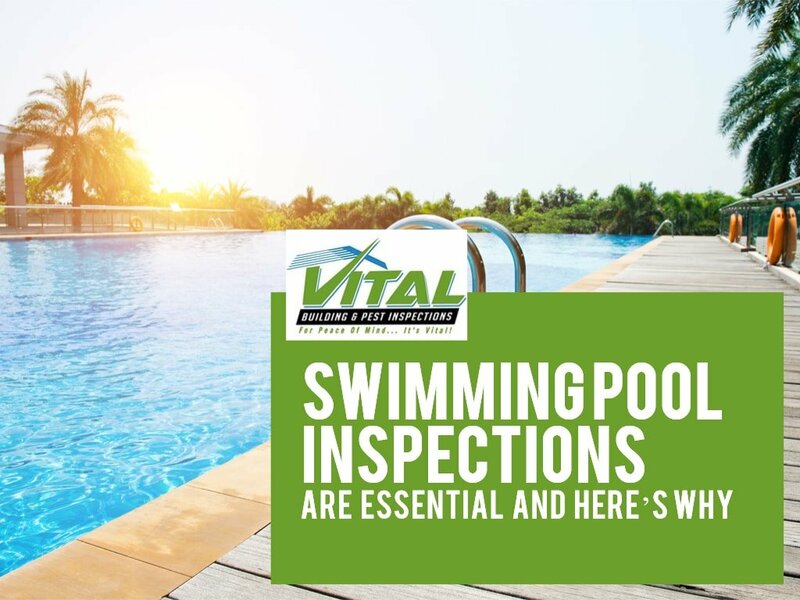 Regular swimming pool inspections ensure that you can enjoy your pool the best way possible, while following laws and regulations. Here are 8 reasons why regular swimming pool inspections are essential. 1. You can enjoy privacy while you swim. Australian standards state that all swimming pools be fenced with a barrier of a certain height. This not only guards the pool against trespassers, but it also takes the pool out of sight of unwanted prying eyes. You wouldn’t want your weekend family swim to be watched by complete strangers, right? Another use that these barriers and fences have is that they generally make the pool area safer for children. We all know what kids are like. Adorable as they are, some kids can be a tad too active at times and may run outside the area of the swimming pool. Having a fence lends a bit more breathing room for parents regarding their kids. Get your swimming pool inspected so that you know that you’ve got the right fence height. 2. People will know what to do in case of an emergency. 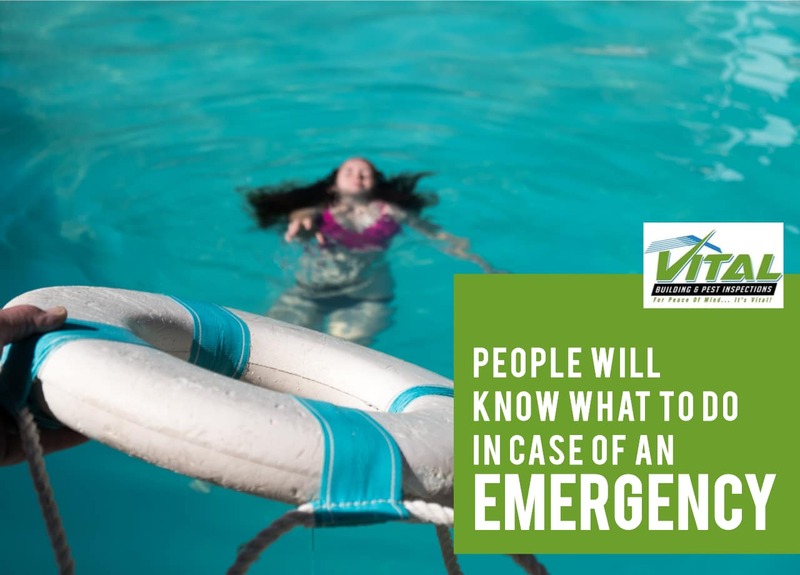 The NSW swimming pool and spa standards also state that in order to prepare for emergencies, signs must be placed around the pool area that will instruct people on what to do. The most recommended sign is a CPR sign. Having a detailed sign with the DRSABCD method, complete with contact numbers for emergencies, will definitely help. Even if no one is familiar with emergency protocols, having the signage to serve as a guide will make sure that the proper steps are followed. Having your swimming pool inspected can improve the quality of your emergency protocols through reviews. 3. People know what the safety regulations are. There are also recommendations on what safety signs are to be installed around the pool to prevent emergencies from happening in the first place. These safety signs can vary depending on the qualities of the swimming pool in question. Some recommendations for signage include no-diving signs based on swimming pool depth, and general safety reminders regarding proper clothing and behaviour, among others. 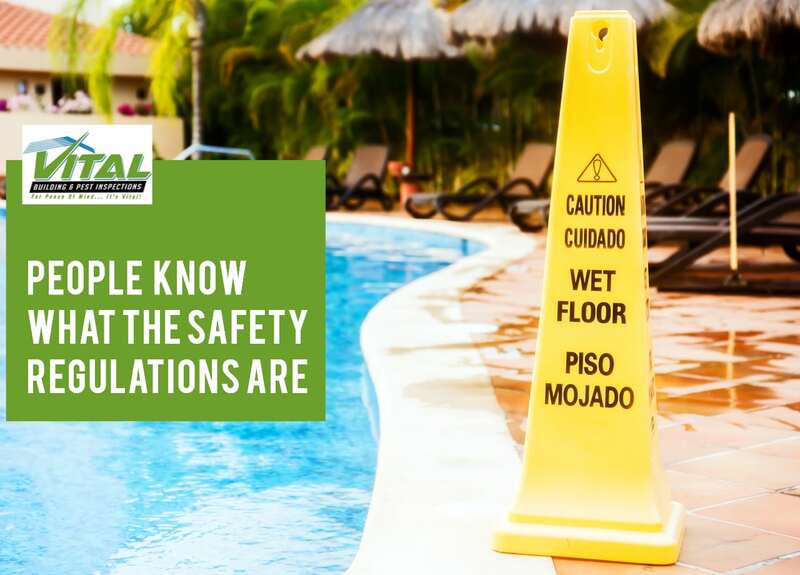 Even though most people probably already know what safety concerns there are in swimming pools, it doesn’t hurt to have a gentle reminder at all times. 4. You reduce the chances of injury. 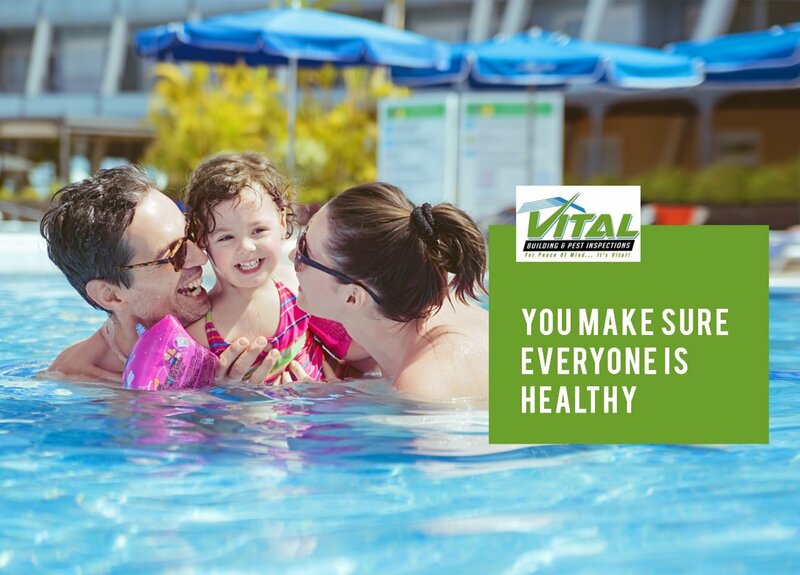 Having your pool inspected for risks, and having your signs inspected for accuracy will definitely reduce the chances of people getting injured in your pool. It may seem a tad tedious, but that’s better than having to deal with the consequences later on. 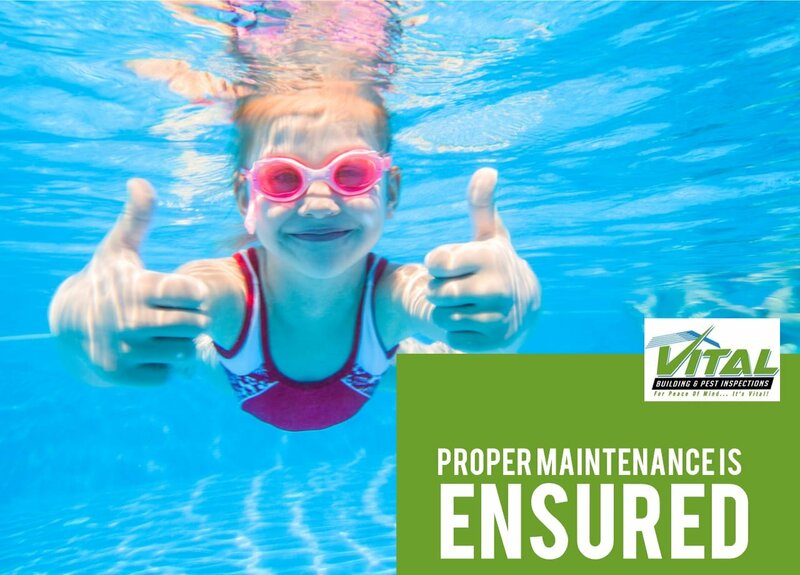 Make sure that all the safety and emergency reminders are followed, and your pool is regularly inspected. 5. You make sure everyone is healthy. There are some things that only a professional building and swimming pool inspector may spot in your swimming pool. These include certain hazards, electrical, plumbing, and drainage concerns. Water filtration is especially important for swimming pools. 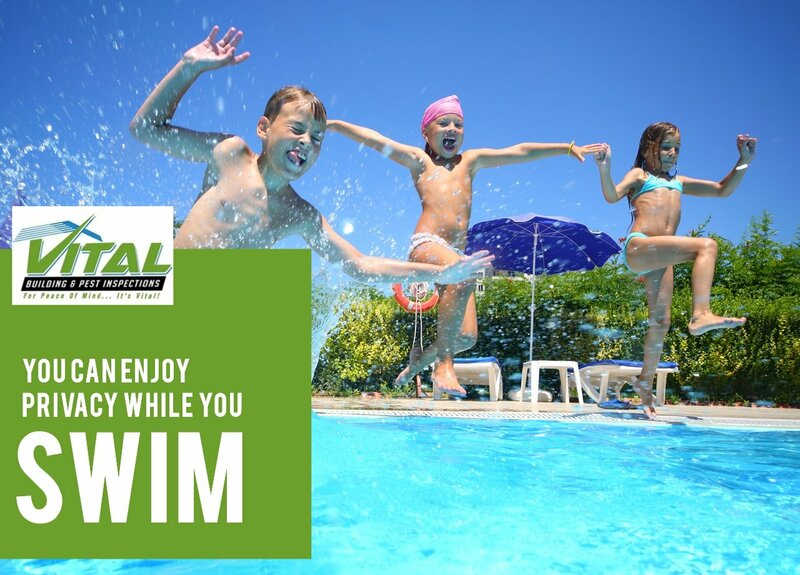 Having proper water filtration makes sure that your swimming pool’s water is as clean as possible and carries little chance of disease for the swimmers. 6. Proper maintenance is ensured. Swimming pools can be a bit costly to maintain, but the consequences of not maintaining a swimming pool cost a lot more. Having regular swimming pool inspections can tell you what you need to improve about your pool, and what things you need to keep an eye on. 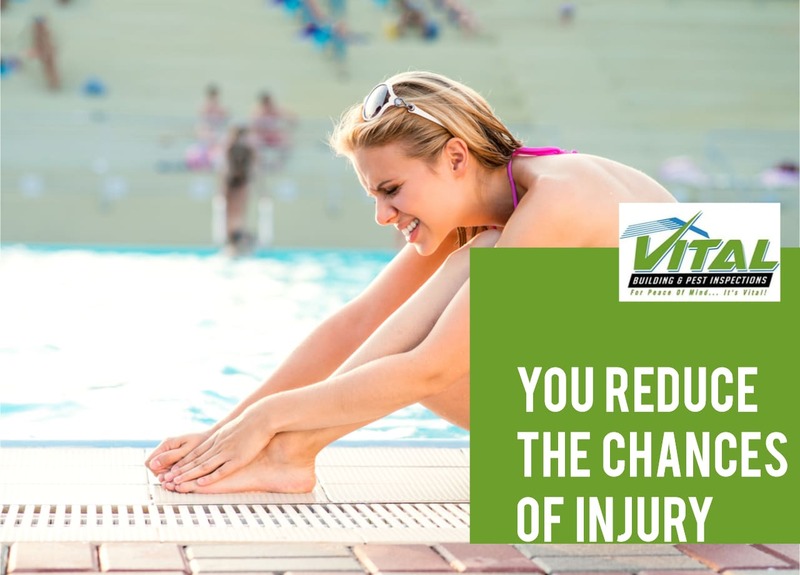 Preventing any accidents from happening is a great way to minimise unnecessary expenses regarding your swimming pool. 7. You can check for compliance, if you’re renting a pool. Swimming pool inspections make sure that the owners of the pool comply with the Australian standards. 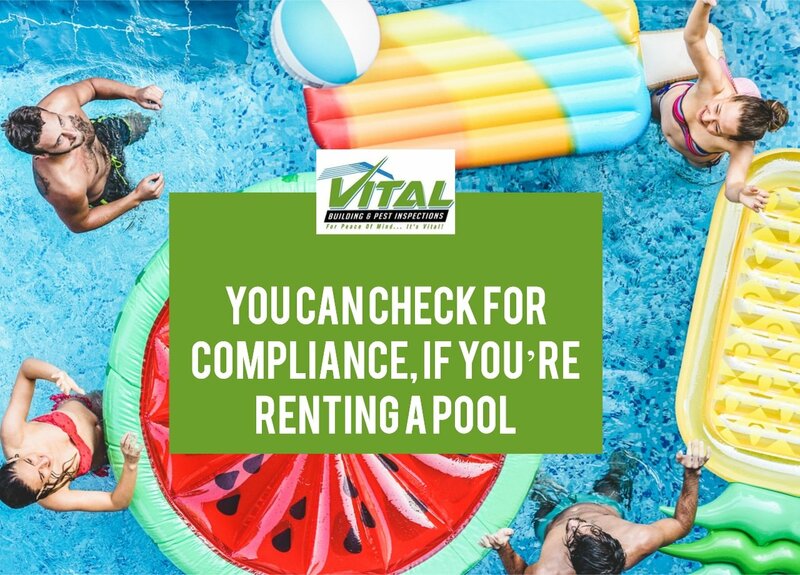 If you are looking to rent a property with a pool temporarily, wouldn’t you want to rent one that complies with all the recommendations and safety standards? 8. You follow the law. 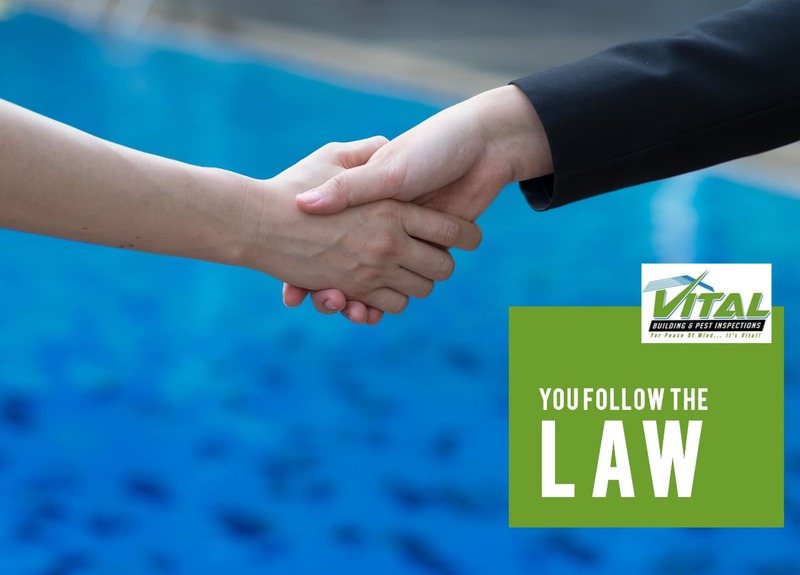 If you want to be a good, law-abiding citizen, or if you just want to avoid lawsuits and unnecessary costs, then make sure that you get your pool inspected regularly. Who knows? There may be some parts of the law that your swimming pool does not follow. Having it inspected is the best way to know, keep everyone safe, and avoid penalties. There are many Australian laws that require certain standards for buildings and swimming pools. If you need the help of professionals, then Vital Building and Pest Inspections is the company to call. 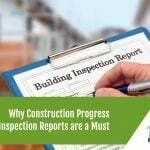 We also provide a wide range of services such as building inspections, pest inspections, and pre-purchase building inspections, just to mention a few. Browse through our list of services or contact us to find out more.